Deciding which mode of transport is most appropriate for a corporate event, a school trip or even a wedding day can seem stressful, you need to accommodate for a lot of people. Public transport or individual car hire is normally the most obvious choice; initially, people think it is the most cost effective also. 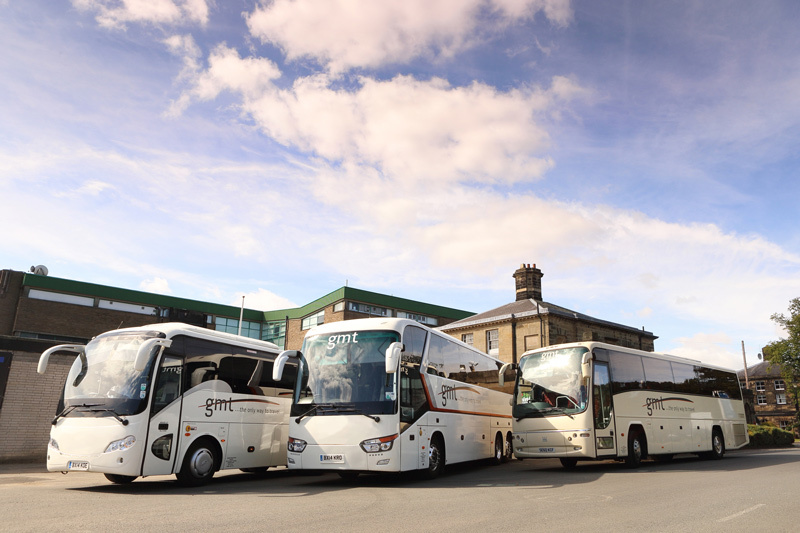 However, at Green Mountain Travel we provide transport solutions all over the North East, with a high quality, and reliable service from start to finish. With our full Mercedes fleet, we can get you and your party from A to B efficiently for all occasions.